Raul's Automotive Inc.'s technicians have years of experience and knowledge working on Buick vehicles in the Austin, TX area. 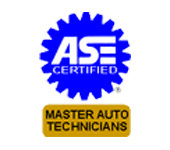 They are ready to complete and meet any and all Buick maintenance needs. You don't have to worry about any engine or transmission problems cropping up in your Buick, because our team of highly-trained service technicians understand that your Buick is more than just another vehicle. Buick is the definition of understated luxury that bridges the gap between the mainstream Chevrolet brand and the much more expensive Cadillac nameplate. The brand has been around for more than a century and has presented car enthusiasts with legendary vehicles that toe the line between affordable luxury and sportiness. At Raul's Automotive Inc. in Austin, TX, we can provide the service required to keep your Buick in great shape for years to come. We here at Raul's Automotive Inc. are ready and waiting to fix your Buick. We want to get you and your car back on the road as quickly as possible. Not having your car can be a bummer, and our staff is trained to fix your Buick promptly and efficiently so you can get on your way worry free. Raul's Automotive Inc. prides itself on friendly staff who are not only waiting to fix your car but take the time to answer all your questions and concerns. 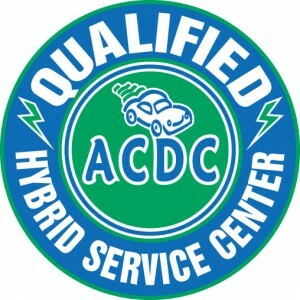 Be sure to give us a call at 512-331-0437 today to schedule an appointment or stop by our service center. We're waiting to meet your automotive needs.